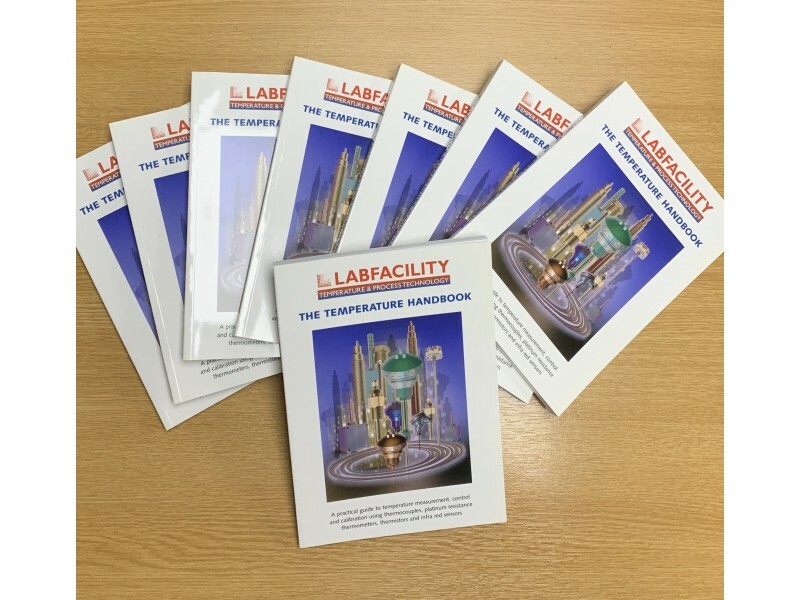 The Labfacility Temperature Handbook is a comprehensive text for users of thermocouples, PRTs and thermistors and associated instrumentation. Detailed enough for engineers it is also suitable for technicians and students. 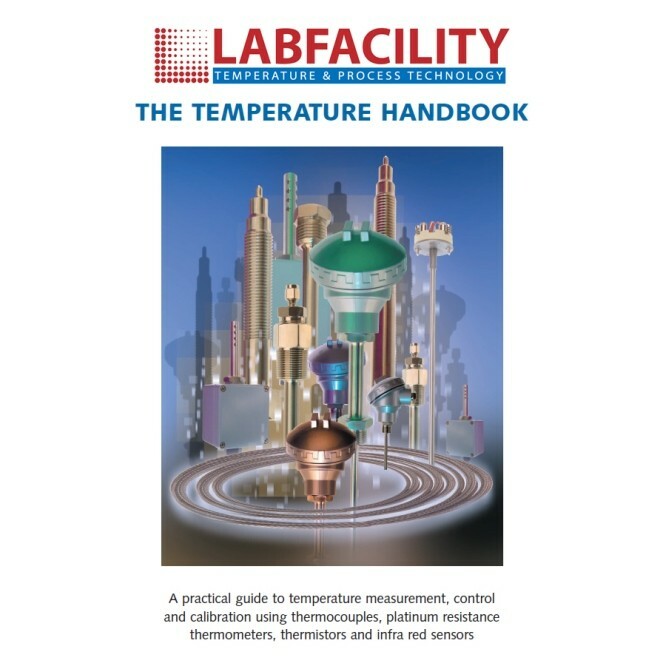 Written with a practical bias, the handbook contains considerable reference data and basic theory and is therefore of great value as a training aid for those entering the field of temperature measurement and control. Particular emphasis is placed on guidance to achieve the best possible performance from the alternative sensors. The handy A5 size book contains 140 pages, 40 of them being reference data and uses 65 illustrations. 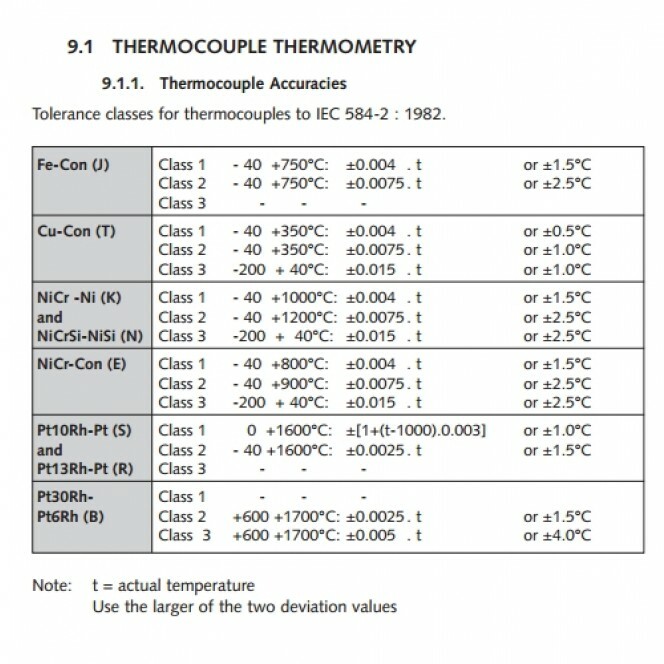 The current revised thermocouple and Pt100 tables based on ITS90 are featured and the new IEC colour codes for thermocouple insulations are included in full colour in addition to the former ANSI, DIN and BS codes. 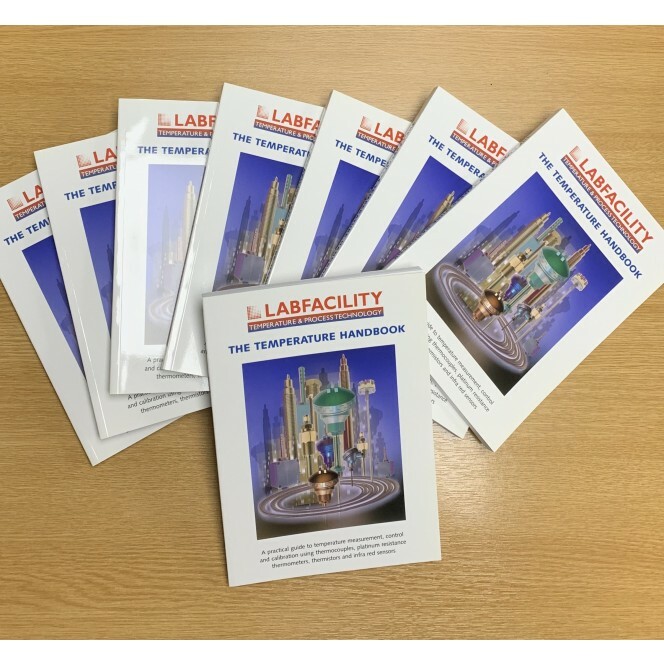 The broadened scope of the handbook includes detailed temperature sensor selection guidance, sensor theory and practice and comprehensive applications guidance. 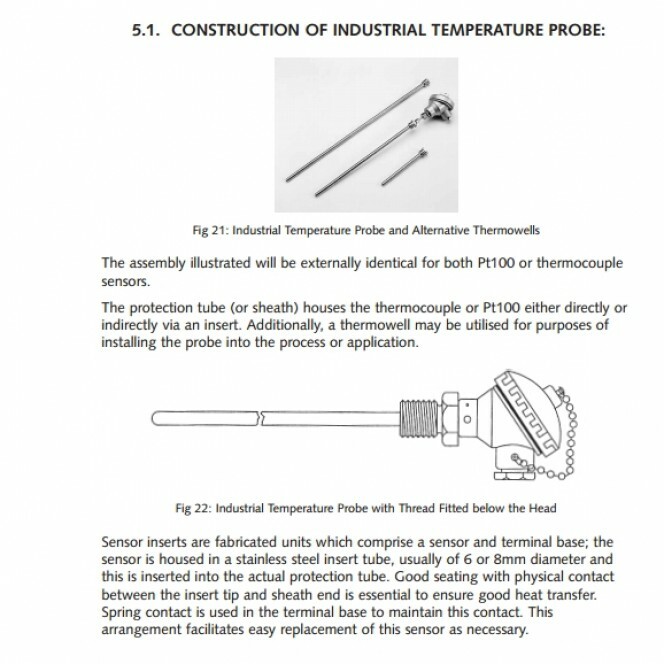 Practical aspects treated in depth include thermocouple installation and application, alternative thermocouple types and construction, accuracy and response and interconnection configurations; thermistors; sheath materials and thermowells for the different sensors and temperature calibration. 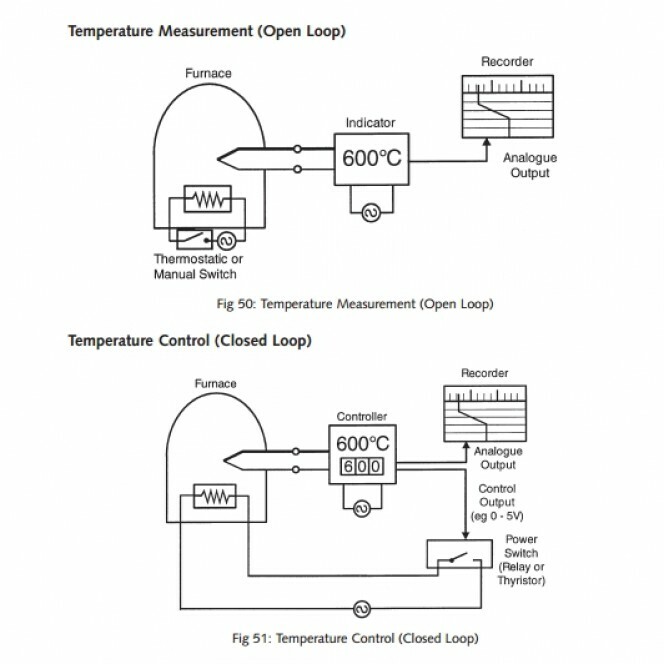 Additional enhanced chapters describe temperature control, transmitters and instrumentation. 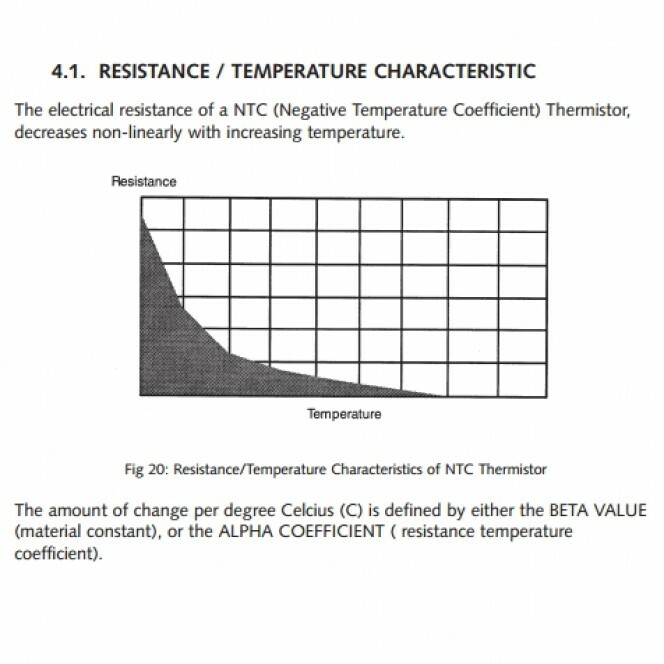 The 40 page reference section carries comprehensive data on thermocouple and platinum resistance thermometry, thermocouple and PRT tables, general thermometry data and other reference information including °C/°F conversion tables, fixed points and specification standards. 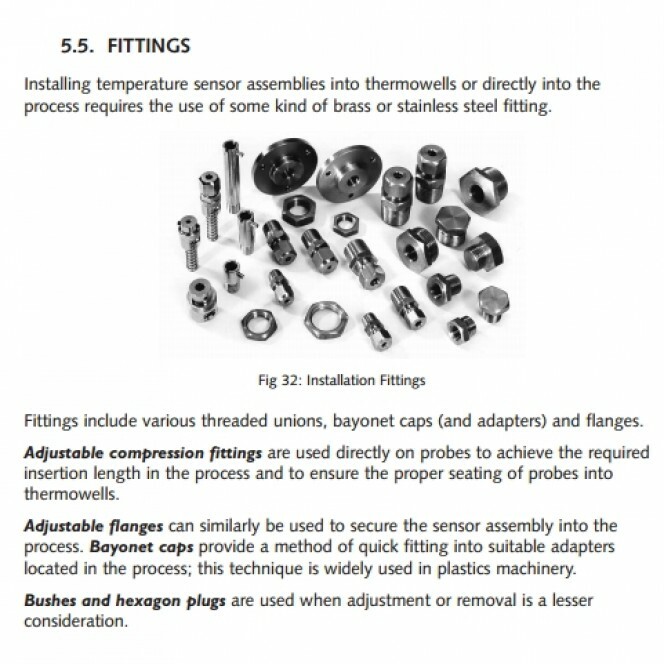 An installation problem solving guide, comprehensive 9 page glossary of terms and "Frequently Asked Questions" add to the practical value of the text for laboratory and industrial users.